Spring Style Forecast: The Wide Brimmed Hat | Valet. There's sensing a trend is emerging and then there's hearing it straight from the horse's mouth so to speak. When it comes to discerning what's resonating with real people—instead of simply reporting on fashion industry trends—there may be no one better than Bill Cunningham. 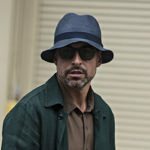 The New York Times photographer has been documenting style on the street for more than five decades and recently he declared the wide brimmed hat the accessory of the moment. 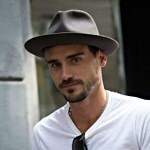 "Number one is the felt fedora or the wide brimmed flat hat," says Cunningham who saw multiple hats on stylish dudes attending the recent Men's Fashion Week. "They're bringing a fresh interpretation of the classic suit, shirt, tie ... for a new generation." It's definitely a new twist on a timeless accessory. 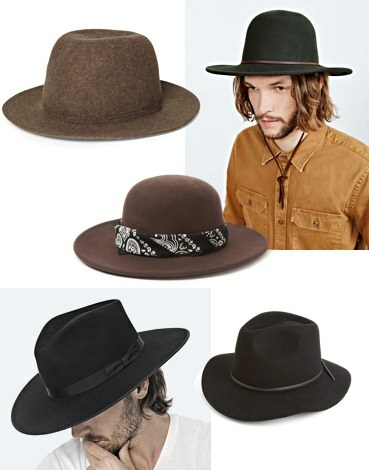 These classic hat styles have been around for a while, but now are finding new ways to liven up your everyday outfits. Make no mistake: a hat can change the look of your face (and overall style) more than any other garment you could wear. Which may be why some men struggle with trying one. But these easygoing, wide brimmed styles add instant swagger to whatever you're wearing. And when the sun really starts shining, these have the added benefit of keeping the rays off your neck and out of your eyes. 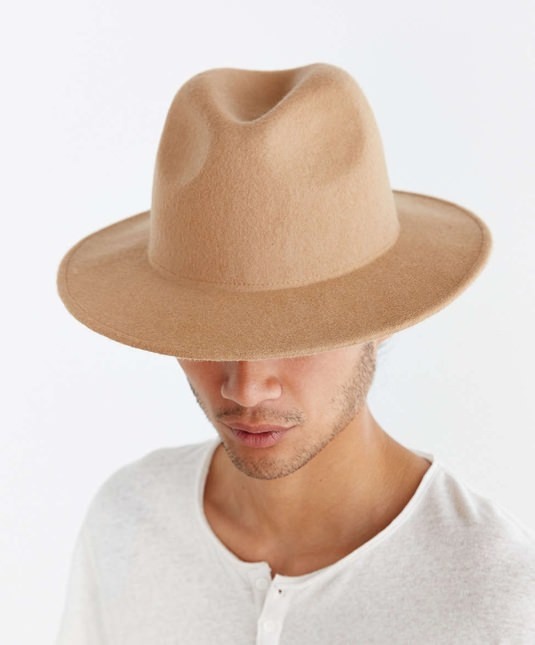 Keep in mind that the wider the brim, the more casual the look. Try tilting your hat slightly back on your head for a more easygoing vibe. Hats like this pair perfectly with your beat-up jeans, suede jacket and a pair of boots. If you're not going for an off-duty rocker look, wear the hat more on the top of your head with a blazer or sweater and a nice pair of pants. the patron saint of wide brimmed hats. giving the look an athleisure edge. On April 4, we'll launch Valet. 's 2016 Spring Buying Planner, stocked with hundreds of the season's best buys, in a range of prices. See some old world craftsmanship at work.